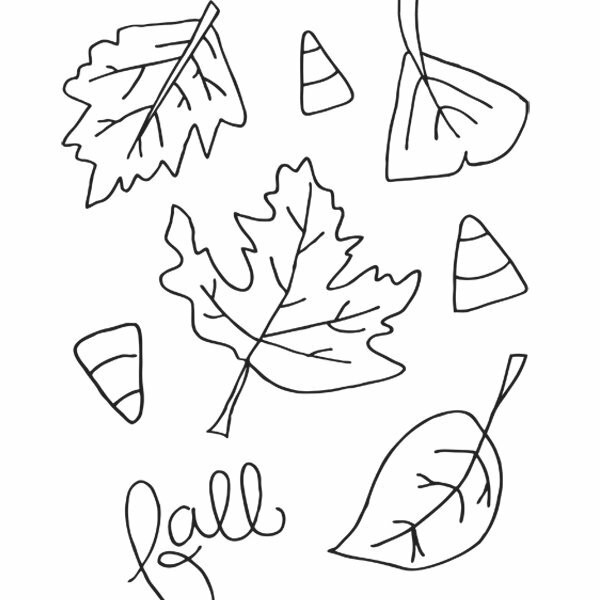 Free, printable coloring pages for kids that are themed for the season and super cute! 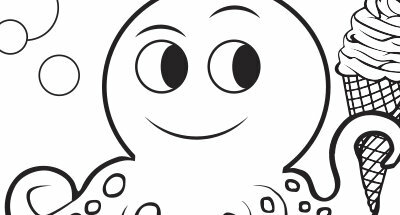 Need to keep the young ones busy so you can have a few minutes of peace? 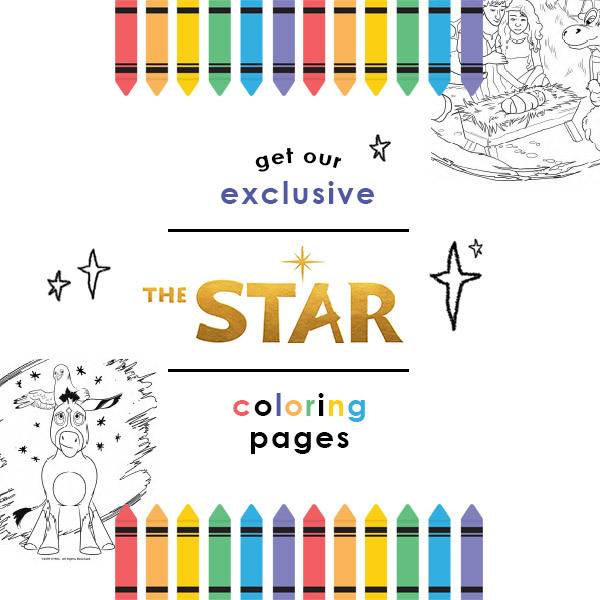 Download The Star coloring pages and let them color away! Afterwards, talk to your children about what they colored and what each picture means in the story of Christmas!